A sweet back-to-school ride. A Halloween whip. Our matchmaker picks cars for some special occasions. Our matchmaker Nick Kurczewski picks cars for some special occasions. Ducis Rodgers and Karen Rogers give them a test drive. 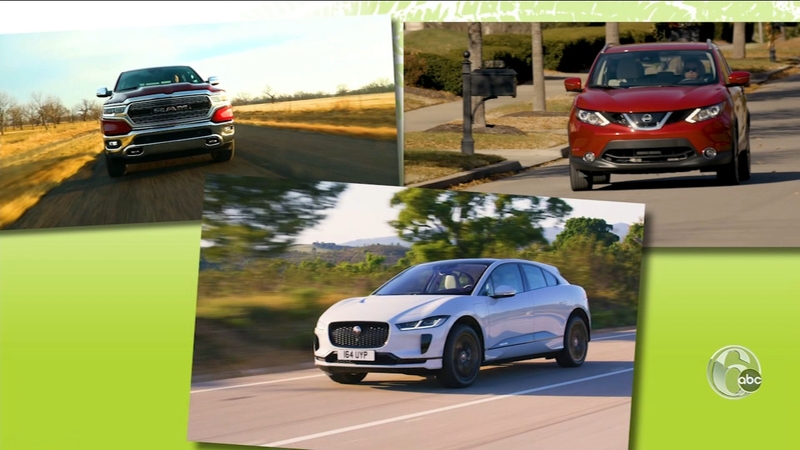 Check out Auto trends to watch, new gizmos and gadgets and the coolest rides for 2019!